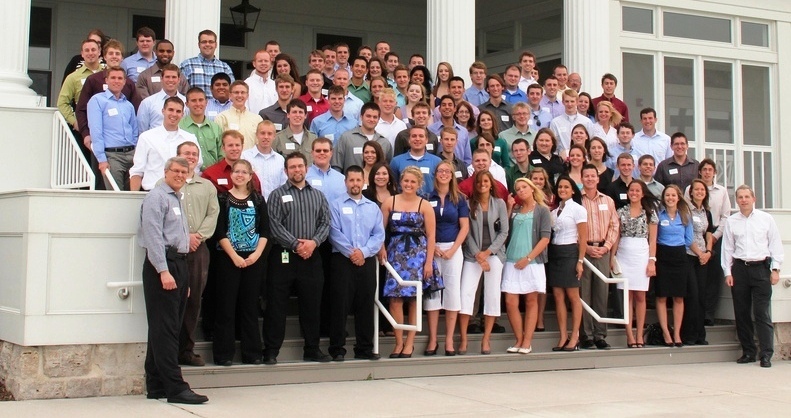 Welcome to the Oshkosh Corporation Intern and Co-op Opportunity Career Site! Oshkosh Corporation is a leading manufacturer and marketer of access equipment, specialty vehicles and truck bodies for the primary markets of defense, concrete placement, refuse hauling, access equipment, and fire & emergency. 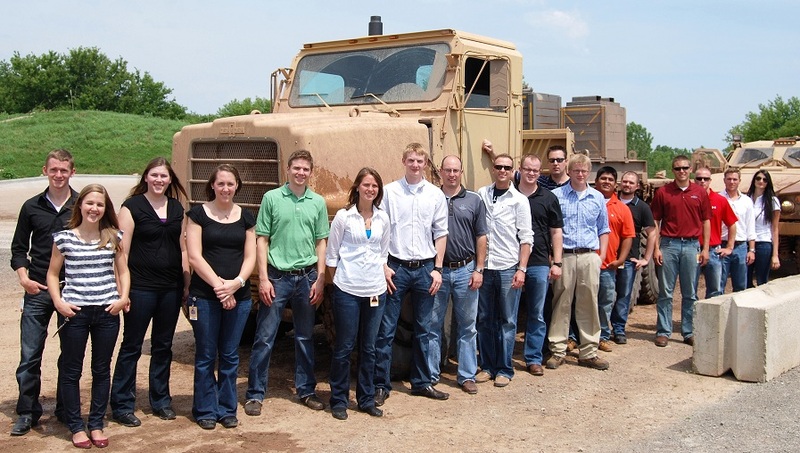 Posted on this site are intern and co-op openings for Oshkosh Corporation including all subsidiary companies. You may search for jobs by category, keywords, and location. As you review the position, please note that the location for our internships on the job summary page is defaulted to Oshkosh, WI. Click the job title and scroll down to see the actual location(s) for that particular opportunity. You may also choose to set up saved job searches that will automatically notify you when an opening that matches your search becomes available.